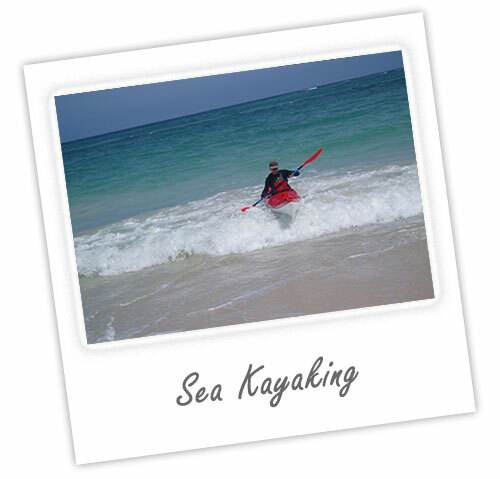 WA is blessed with a wonderful environment for sea kayaking. 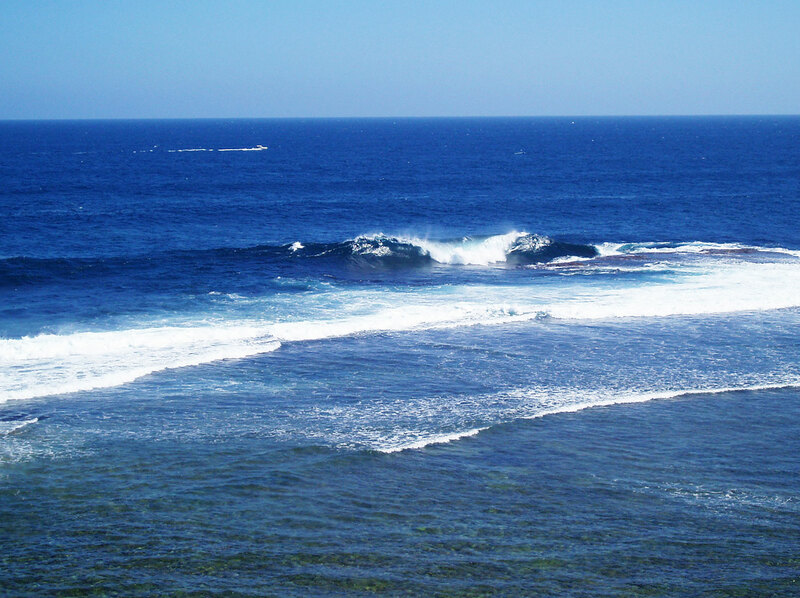 With many months of excellent weather conditions throughout the year and the wide expanse of the Indian Ocean on our doorstep, there are many possibilities to enjoy paddling on the ocean and wider expanses of enclosed water. 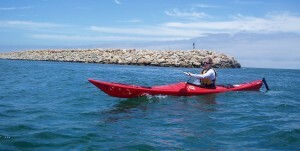 Sea kayaking also has risks that are not present in other forms of paddling. It is for this reason we recommend those interested in progressing into this area of the sport undertake appropriate skills and specific training to enable them to enjoy the activity competently and safely. The standard course can be tackled by novices or by those who have some limited experience and have maybe just bought their first sea kayak. It is ideal for those new to paddling who are planning some sea kayaking activity either in Perth or at some holiday destination. Whether you own your own craft or use our equipment, we will ensure you have the necessary skills and knowledge to start this wonderful form of paddling. Please note: We can tailor an introduction to sea kayaking course for you depending on your skills and prior experience, or special destination objectives. We often train people planning an adventure trip to the Antarctic. A half-day session that will cover important knowledge such as the equipment used, compliance with regulations, weather, tides, navigation, trip planning and risk management, safety suggestions and equipment preparation. We provide a knowledge and skills framework for you to understand what you are doing. 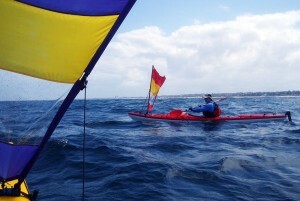 Before embarking on an ocean paddle, we first need to be thoroughly familiar with a sea kayak on sheltered water. This full-day session has a similar structure to our Initial Skills class, with emphasis on skills specific to sea kayaking, including the paddling strokes, bracing, and self and group rescue skills. The course is conducted either using your own kayak and equipment or our craft if you do not own a suitable kayak. 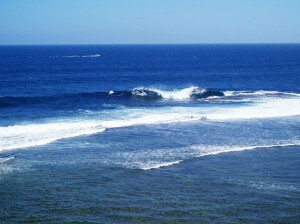 The third component is a half-day sea kayaking tour in light to moderate ocean conditions. 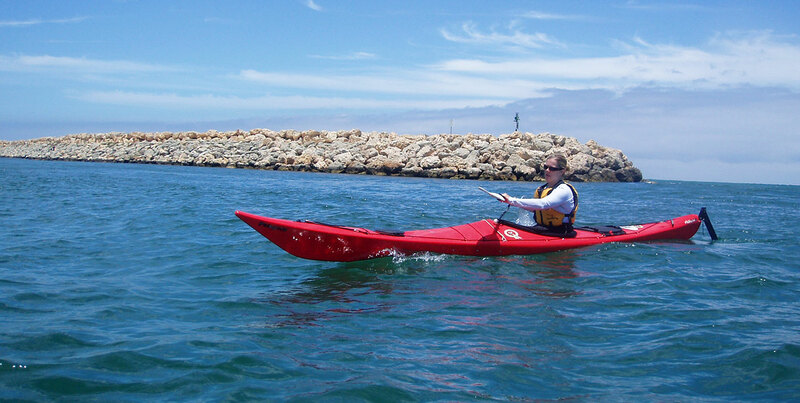 We will cover recognition of hazards, easy beach landings, and many of the other skills required to help you start your sea kayaking program in easy ocean conditions. This course follows on from the course above, and is suitable for sea kayakers who have gained some initial experience, and want to tackle more demanding sea kayaking in a managed environment with experienced leaders. Venues are chosen where a variety of more demanding conditions may be encountered and, depth of planning and appropriate contingency arrangements play a greater part in planning an event of this type. Kayakers who have not trained with us previously wishing to undertake this level of event would need to show evidence of sufficient prior experience and have the ability and fitness to undertake an event of prolonged duration. Please discuss your interest with us. Time logged on this type of event may count towards pre-requisites for future Australian Canoeing Award Scheme courses. Course Fee according to requirements.